A beach in the Dominican Republic is currently so filled with waste that at some points, the clear blue water of the Caribbean isn't even visible. 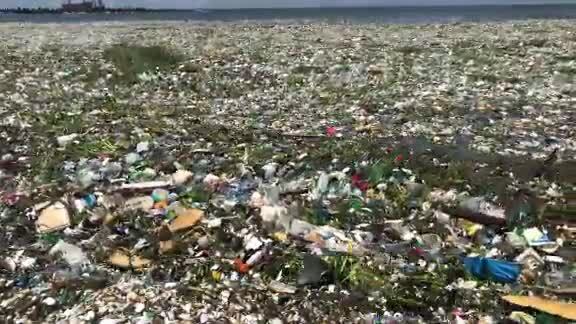 A video posted on Instagram by Parley , an activist project that promotes clean oceans, shows Montesinos Beach in Santo Domingo full of garbage. The waste is so dense that the ocean tides make it appear as if the waste is moving on its own. Parley says members of the organization and 500 public workers are currently working to clean up the beach. They hope to recycle the plastic gathered on the beach. Parley also says its working with local leaders in hopes of preventing garbage build up in the future.